FitELITE is a fitness and training facility centered around the CrossFit philosophy and methodology. So, what is CrossFit? CrossFit is constantly varied functional movement performed at high intensity and scalable to your fitness level. That means you will do everyday movements like running, jumping, lifting, squatting, pushing and pulling. Each workout varies in duration, weight, modality and distance. We will help you build your intensity as you can consistently manage the mechanics of each movement. We combine high intensity cardio, gymnastics, and weight training in a variety of modalities and drills, yielding real tangible results for every fitness level and age. 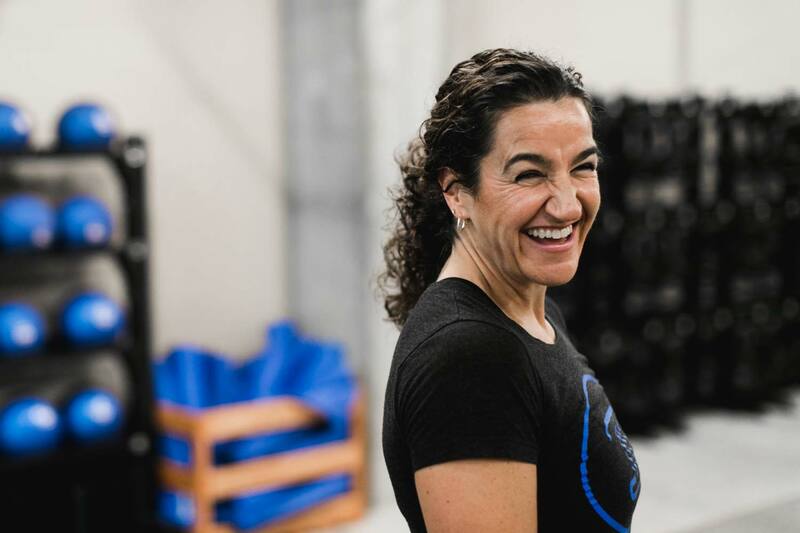 The goal of CrossFit is to achieve broad, general and inclusive fitness by exercising the way our body is designed to move, and to do so efficiently, effectively and as quickly as possible. I'm traveling to the greater Eau Claire area. Are visitors welcome? Yes! We love to see new faces, which is why we don't charge to drop in. As long as you are a current member at an Affiliated CrossFit Gym from anywhere around the world, you can join in any of our FitELITE Classes. If you are planning on sticking around for the week? We offer a week pass for just $35. We ask that all drop-ins please show up 10-15 minutes prior to class so we can get you all set before your workout. You can also fill out our online waiver to get an early start. Wellness is more than physical fitness. FitELITE is a community oriented training facility focused on helping our members and clients reach their goals relating to fitness, nutrition, lifestyle and wellness. Wellness includes proper nutrition, recovery and personal balance to achieve the lifestyle you desire. Not seeing your question? Contact Us!